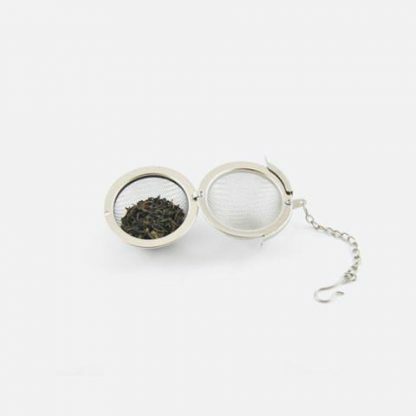 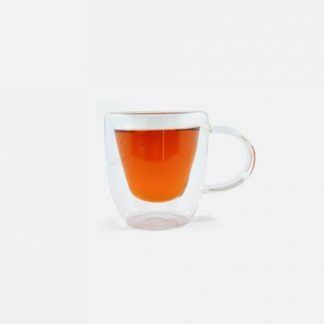 Mesh ball and chain will be the perfect companion when it comes to tea time. Add tea leaves and let it infuse in your cup for 3-5 minutes. 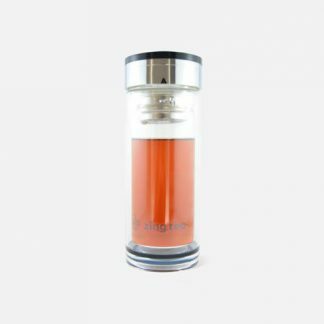 Strainer can be removed from teapot and re-infuse for lighter tasting tea.